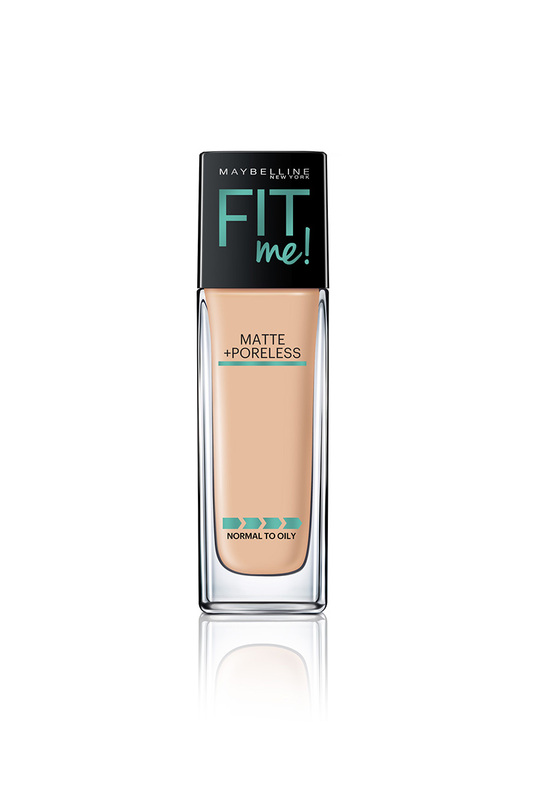 Natural And Flawless Complexion From Every Angle With Fit Me. Skin That Shows Its Fabulous Best. Made Of Premium Quality Ingredients, It Will Be A Perfect Pick This Season.